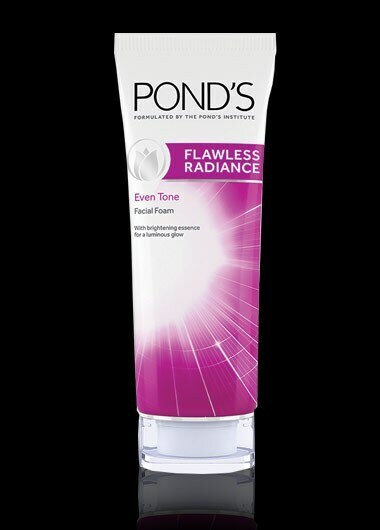 Increase your skin’s radiance in 7 days with a formula that diminishes dark marks and brightens your complexion. Created with GenActiv™ technology, this breakthrough formula works with your genes to accelerate the fading of dark marks and blemishes to unlock radiant, even skin tone from the source. GenActiv(™) technology adapts to your skin while regulating melanin production.